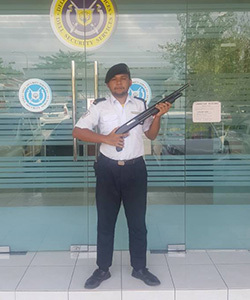 is one of the leading security companies in Malaysia. Our main office is located in Puchong, Selangor. 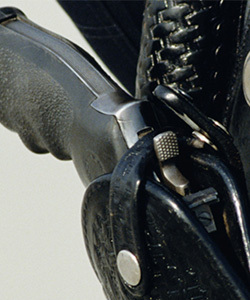 We are an integrated group of highly trained specialists and security personnel providing cost effective solutions and specialist services in a wide range of disciplines in the security industry. 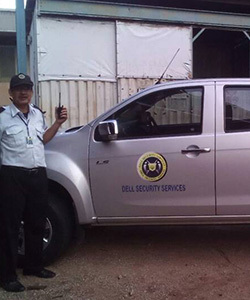 Dell Security Services takes pride in changing and innovating with time along with clients’ constant demands for better and dynamic services.